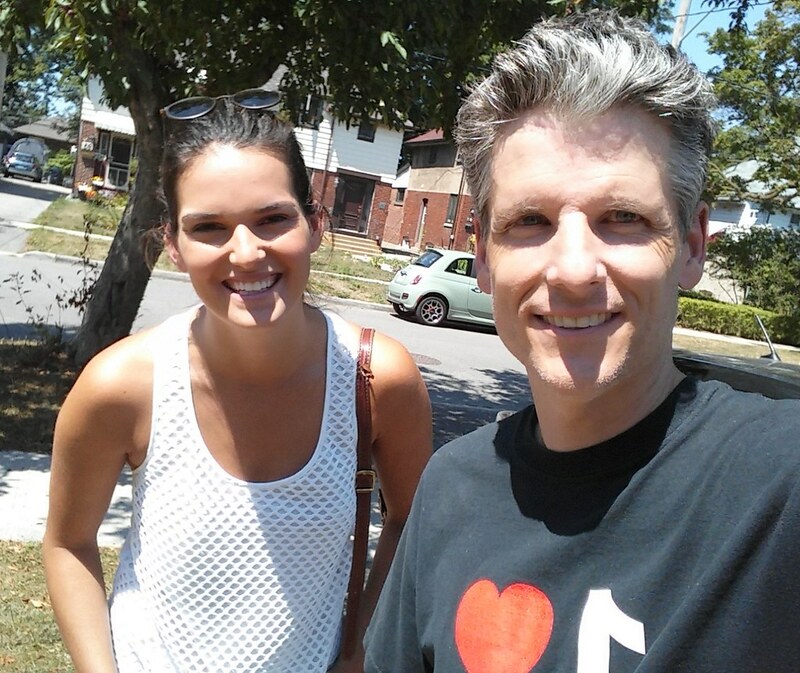 In this 193rd episode, Mike chats with CityNews Meteorologist Adam Stiles about why he came to Canada from America, Toronto's craft beer scene and the art and science of reporting weather. This episode is exactly 1:25:21. 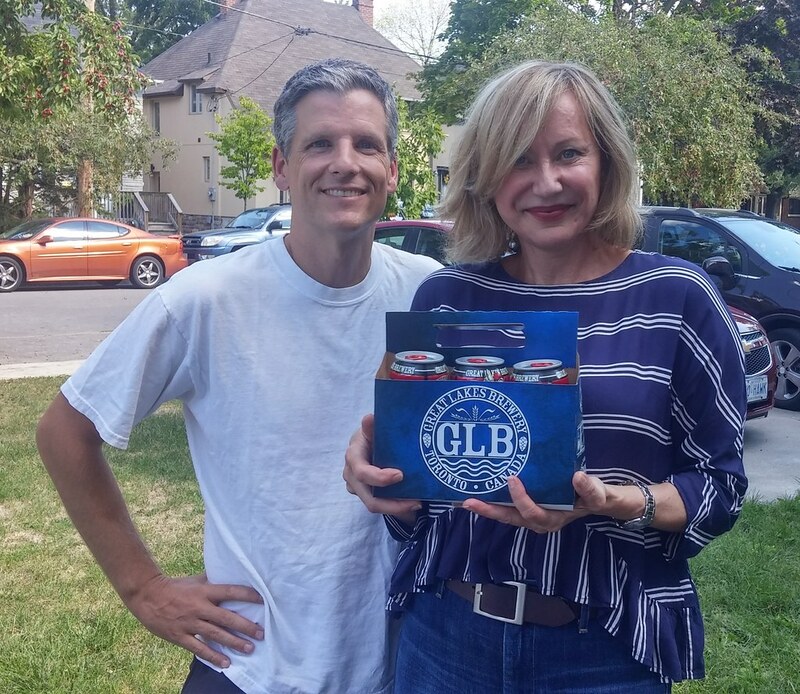 In this 192nd episode, Mike chats with Anne Mroczkowski about her decades at CityTV, her relationship with Gord Martineau, her time at Global and how she spends her days now. This episode is exactly 1:43:57. 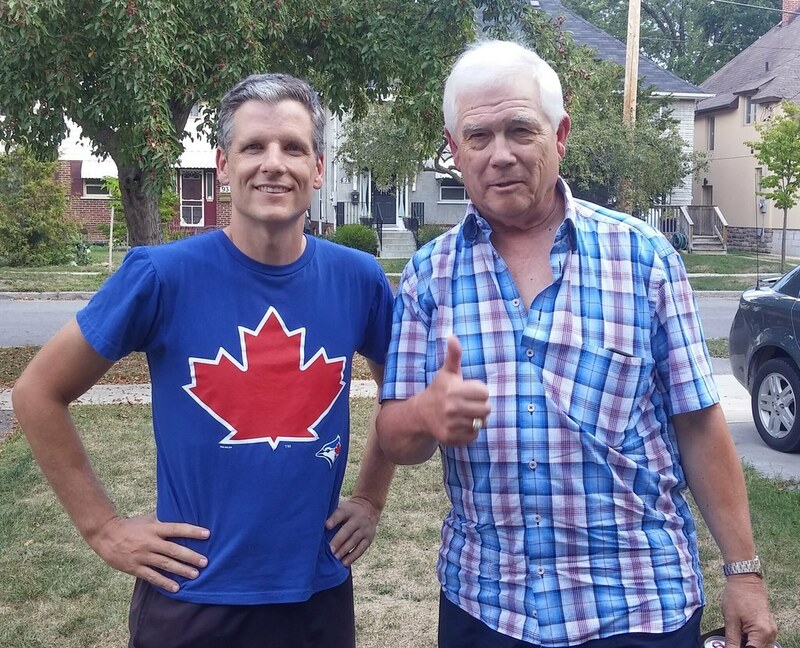 In this 191st episode, Mike chats with TSN's Dave Hodge about his years at Hockey Night in Canada, the pen flip, his work on TSN's The Reporters and his hope he'll never be labelled a homer. This episode is exactly 1:34:28. 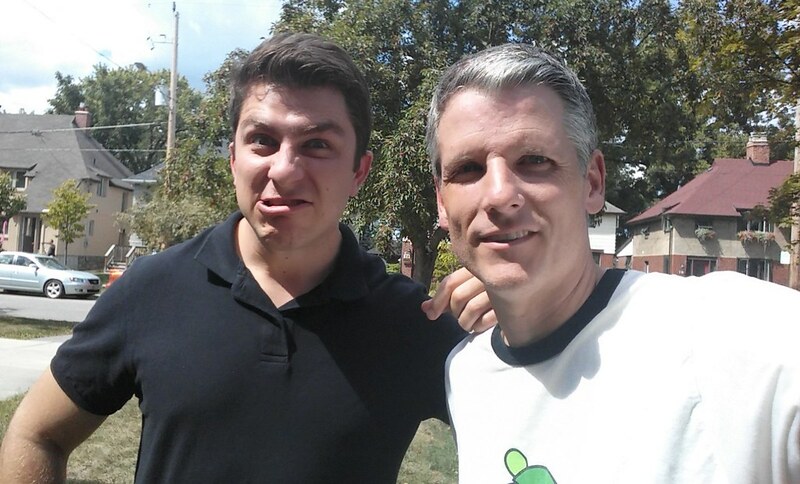 In this 190th episode, Mike chats with Maple Leafs YouTuber, blogger and podcaster Steve Dangle about how he turned his passion into a MSM career. This episode is exactly 1:32:24. 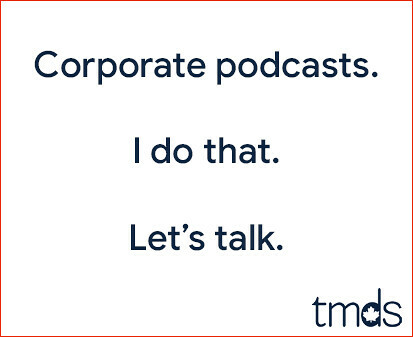 In this 189th episode, Mike chats with Liza Fromer about her years on Breakfast Television, Global's The Morning Show and so much more. This episode is exactly 1:32:06. 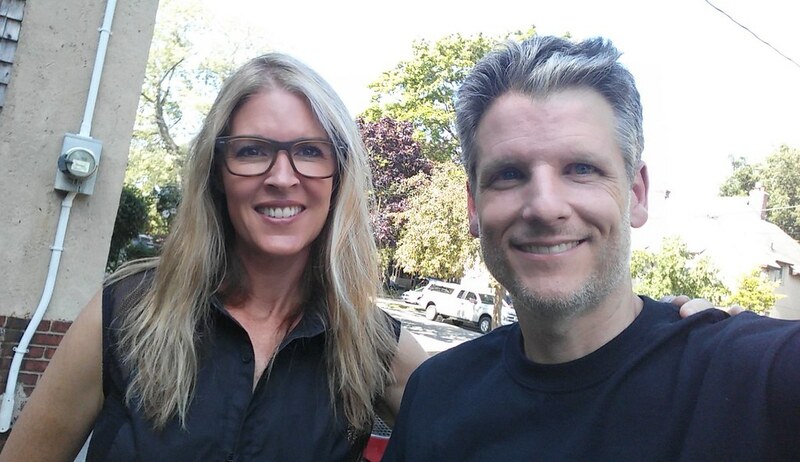 In this 188th episode, Mike chats with Sportsnet broadcaster Caroline Cameron about her move to Vancouver and return to Toronto working the desk at Sportsnet, her appearance on ESPN's Breakfast at Wimbledon and how she became Canada's Tennis Queen. This episode is exactly 1:10:27. In this 187th episode, Mike chats with Sportsnet broadcaster Jackie Redmond about winning a reality show, working at theScore and Sportsnet and her controversial opinion about black holes. This episode is exactly 1:27:30. 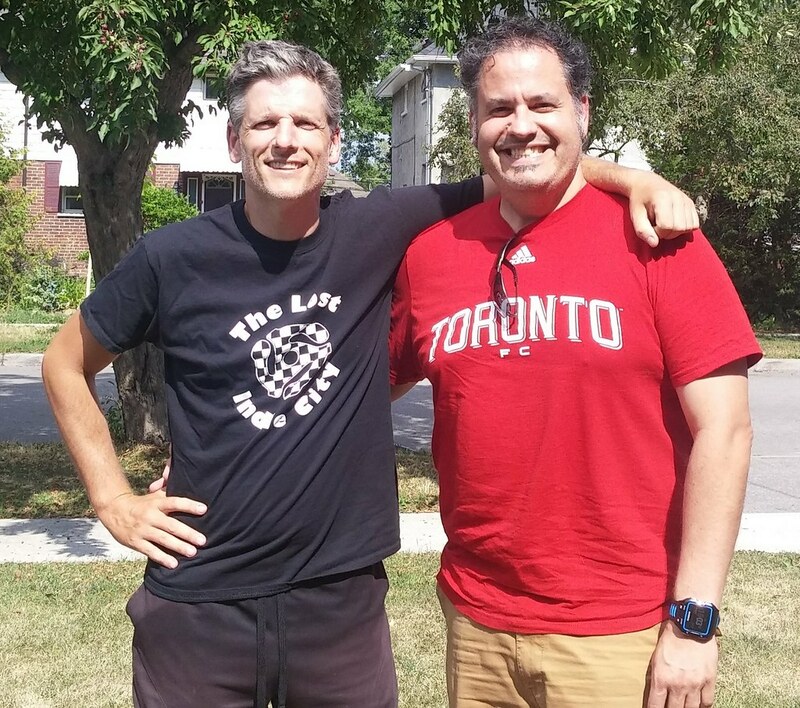 In this 186th episode, Mike chats with Elvis about episodes he's missed, seeing Guns N Roses, Helix and The Tragically Hip, TFC vs. Argos, The Simpsons, and more. This episode is exactly 1:49:59. 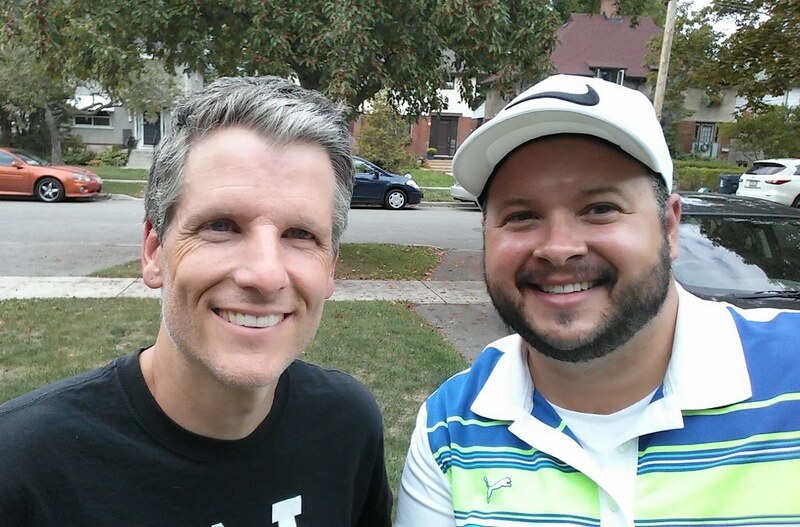 In this 185th episode, Mike chats with 12:36 newsletter author Marc Weisblott about the zany and surreal vegetation of Toronto's lush digital garden. This episode is exactly 1:26:04. 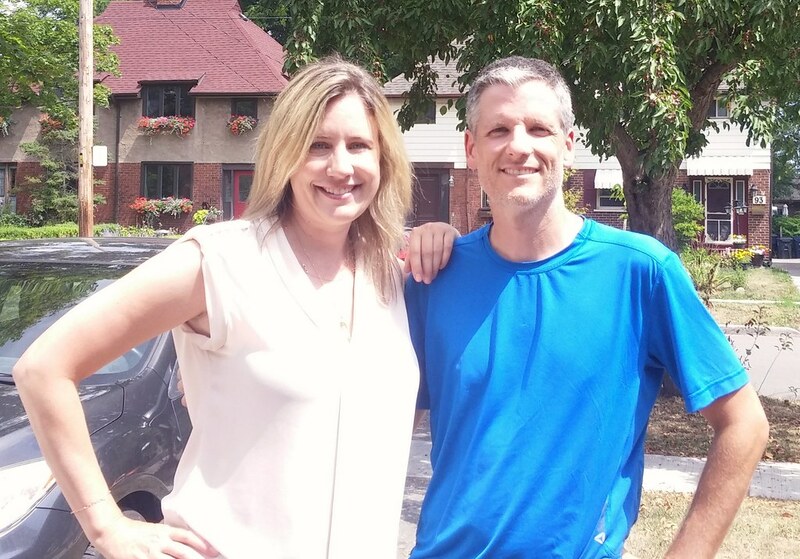 In this 184th episode, Mike chats with Avery Haines about her sister's musical career, her controversial episode at CTV NewsNet, her years at CityTV and sharing her story of love following the shooting in Orlando. This episode is exactly 1:26:54.